We’re delighted to announce our investment in Gameye, the API that provides game studios and esports platforms with cost-effective and scalable solutions required to operate live multiplayer sessions, as part of their $1.6m seed round alongside Makers Fund and Niccolo Maisto, CEO of competitive gaming platform FACEIT. Gameye has also attracted the interest of Craig Fletcher, founder of Global Service Provider and esports event organizer Multiplay, which was sold to UK retailer GAME in 2015 for £20m, who joins as an advisor. 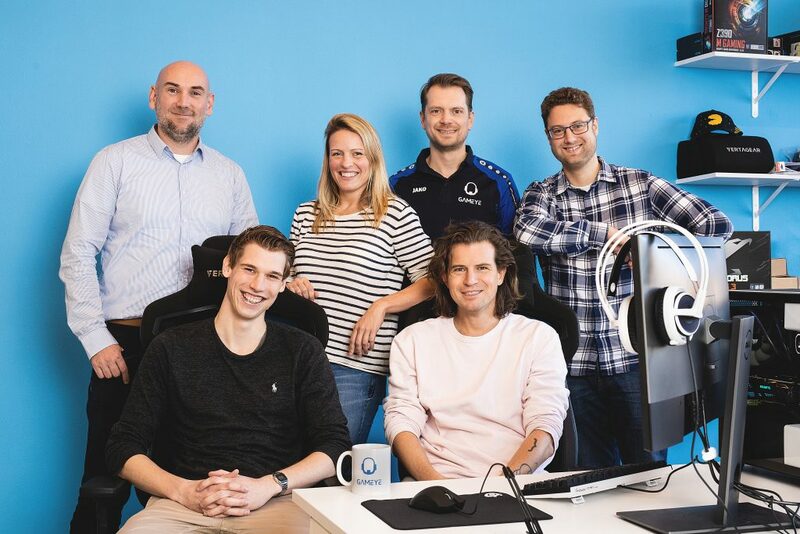 Established in 2017 by Founder Sebastiaan Heijne and Co-founders Elmer Bulthuis, Ralph Heersink and Denise Helderop, Gameye created an API tailored to esports matchmaking platforms and quickly recognized a wider problem faced by many game studios looking to create a stable infrastructure required for multiplayer sessions. Studios were spending significant resources to ensure their games could handle spikes in play as well as deployment systems. Gameye’s technology means studios can focus on developing great games with multiplayer functionality without the pressure of developing systems needed for multiplayer sessions internally thus enabling their games to ship sooner. For platform holders who traditionally require players to provide their own match servers, Gameye negates this need and makes entry to play easier for gamers.